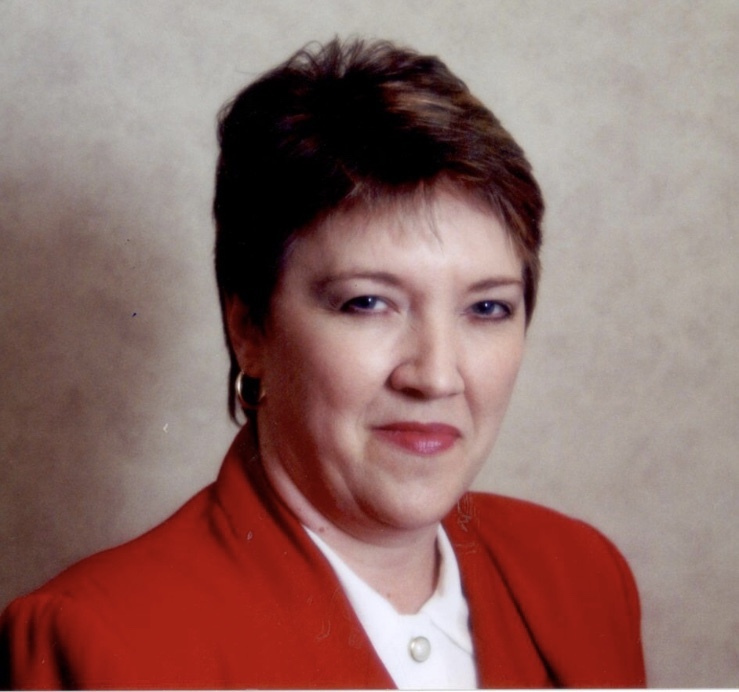 Shelia A. Caudill Jenkins, age 63, of Waynesburg, Kentucky, passed away Friday, October 19, 2018 at Ephraim McDowell Fort Logan Hospital in Stanford, Kentucky. Born Thursday, March 17, 1955 in Stanford, she was the daughter of the late Raymond & Opal Back Caudill. Shelia was a great wife to her loving husband, whom she married June 14, 1974, Joseph Jenkins of Waynesburg. Shelia worked as a receptionist, at many businesses, over the years; and was a member of Pleasant Point Baptist Church. Shelia greatly loved her family; and was known as Nan-Nan to them. She will be remembered for being a classy, strong lady. In her spare time, Shelia enjoyed reading, sewing, and going to the beach. In addition to her husband, Shelia leaves behind one son, Neil Jenkins of Waynesburg; one daughter, Stephanie Jenkins of Nicholasville, Kentucky; four grandchildren, Amber Barden (Mark), Erin Smith, Lauren Smith, and Brandon Jenkins; two great-grandchildren, Lakeland Barden and Everett Barden; three brothers, Roy Caudill (Phyllis) and Phillip Caudill both of Waynesburg, and Roger Caudill (Kimberly) of Hustonville, Kentucky; and three sisters, Barbara June Baker of Arkadelphia, Arkansas, Lynda Leach (Joe) of Waynesburg, and Dana Padgett of Nicholasville; and several extended family and friends who mourn her passing. In addition to her parents, Shelia was preceded in death by one brother, William Ray Caudill. A Funeral Service will be held 12Noon Wednesday, October 24, 2018 at Pleasant Point Baptist Church with Bro. Steven Bates officiating the service. Burial will follow in Pleasant Point Cemetery. The Visitation will be held 10AM, until service time, Wednesday at the church. Memorial Contributions suggested to Shelia Jenkins Memorial Fund, c/o Barnett, Demrow & Friend Funeral Home, PO Box 67, Waynesburg, KY 40489. Barnett, Demrow & Friend Funeral Home, Waynesburg, is entrusted with Shelia’s arrangements. Guest Book at www.friendfuneralhomes.com.